Google is popular for being a publicly traded and multinational organization which was established around its highly popular search engine. The other enterprises offered by Google are cloud computing, internet analytics, advertising technologies, operating system development and web app. Google Search is also a popular web search engine owned and operated by Google, Inc. This is the most widely used search engine in the web at present since it continuously receives millions of queries every day. PageRank is the priority rank used by Google in ordering and ranking the search results in the search engine’s results page. One of the many things that make Google so popular at present is that it allows you to enjoy a few options in customizing your search with the help of Boolean operators including alternatives, wildcard and exclusion. One of the major functions of this search engine is to help online users hunt for texts and information all over the web. This was actually developed in the year 1997 by Sergey Brin and Larry Page. Google Search has also become extremely popular at present because of all the special features that it holds. These special and useful features include time zones, weather forecasts, synonyms, earthquake data, stock quotes, maps, airports, sports scores, home listings, movie show times, money/unit conversions, temperatures, calculations, language translation, area codes, patents and package tracking. It also boasts of its Search by Image and Google Voice Search features that let online users search words by providing images and speaking. 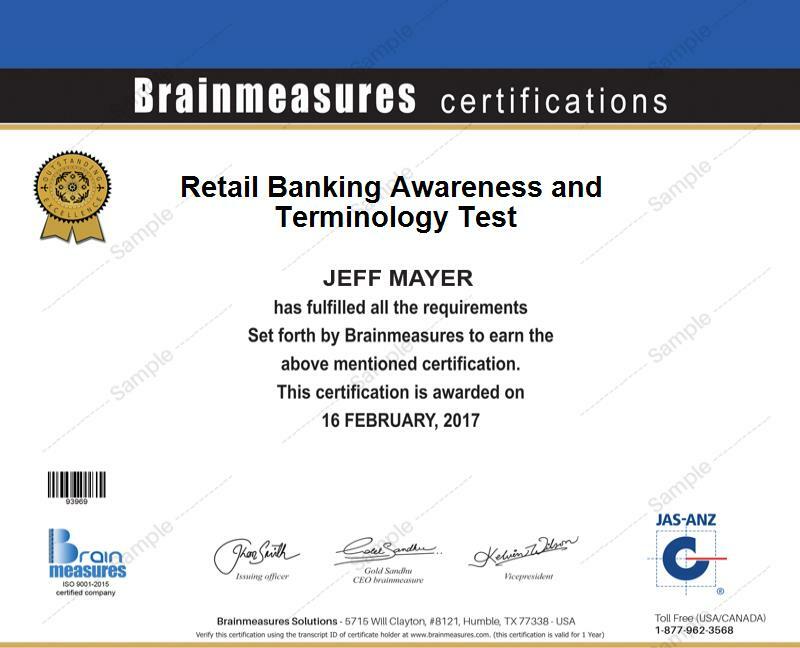 Enrolling in the Google certification program which is now offered by a highly effective and reputable online certification company called Brainmeasures is the wisest moves that you can take if you want to become an expert in using Google. With the help of Brainmeasures Google course, you will become more familiar about its search engine, all the features that are installed in it and the most effective solutions on how to get on top Google rankings. The certification course is capable of providing you the most comprehensive training which covers accurate and reliable information about Google so you will no longer find it difficult to start taking advantage of all its features. Completing the Google certification course is a huge help in molding you into a fully knowledgeable certified professional who knows exactly how to use the right keywords, create captivating web contents, drive traffic to your site and make sure that your contents continue to stay on top of Google search engine rankings. Upon receiving your Google certificate, you can start showing the industry that you are one of the most renowned experts in using the search engine. The Google certification program offered by Brainmeasures is extremely beneficial to a wide array of individuals and professionals especially those who are responsible in promoting products and services online. This is primarily designed for professionals who are working in the advertising, public relations, communications, marketing, online sales, web development and management, business development, digital strategy and e-commerce industries who want to improve their knowledge in producing promotional contents that are highly visible on Google’s search engine. Completing a Google certification course is also beneficial in the sense that it rewards you with a higher pay. Many organizations hire Google certification holders for some of the most vital positions because they want to work with those who know exactly how to expose their products and services online. If you decide to work as an online data analytics assistant, then you can expect this to let you earn an average annual salary of $56,000. Working as a social media specialist gives you the opportunity to receive an annual salary within the range of $48,000 to $62,000. If you work as an online marketing manager, then expect to enjoy around $58,000 to $115,000 annually.